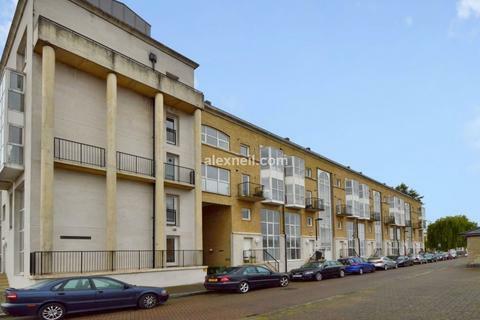 Available now are two rooms in a stunning town house in the sought after location of Brunswick Quay, both rooms are double's and are offered furnished. There will be shared kitchen/diner as well as a garden. 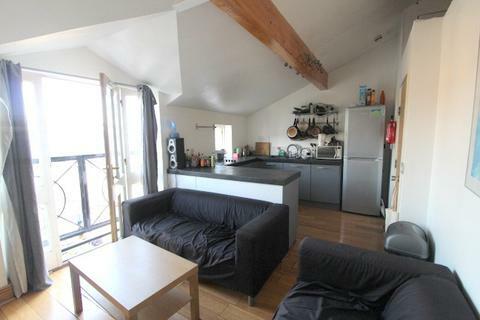 A lovely front room with river views and both rooms will have use of there own bathroom. 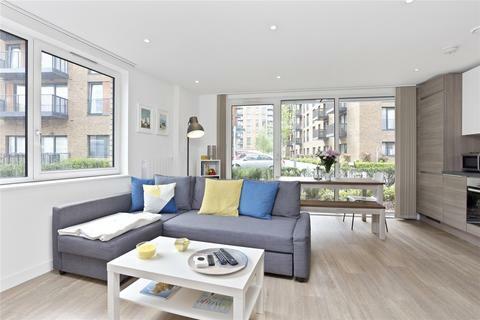 Marketed by Metro Village - Canada Water. Marketed by Chase Evans - Greenwich. 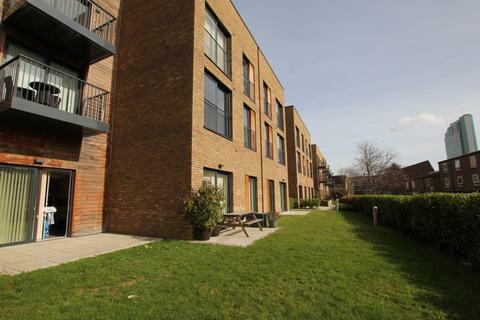 Marketed by Madley - Surrey Quays. 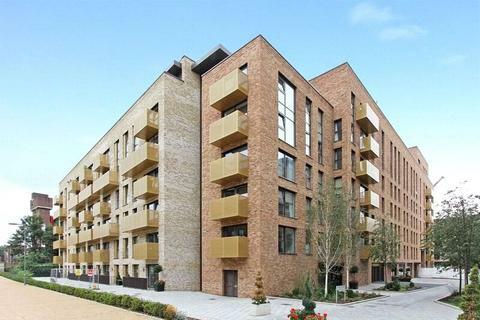 Marketed by ludlowthompson - Canada Water. 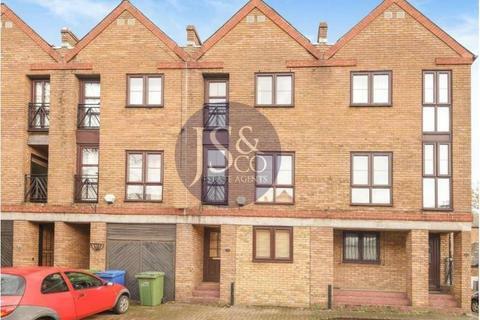 JS & Co Estate Agents are pleased to present two rooms for let in the heart of Canada Water, These rooms are available ASAP - Please feel free to contact JS & Co Estate Agents to book a viewing in. 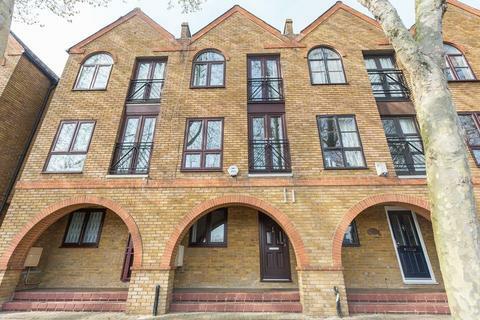 Marketed by J S & Co Estate Agents - Battersea. 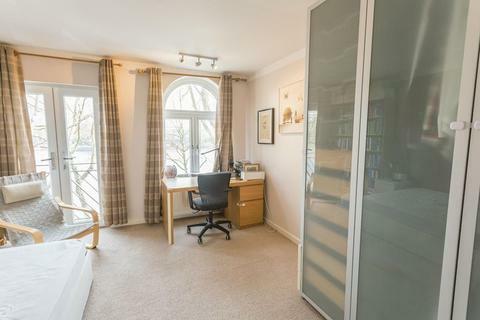 Marketed by Winkworth - Surrey Quays. 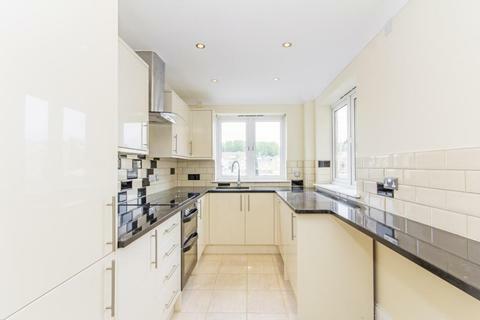 Marketed by Clipper Residential - Rainham. 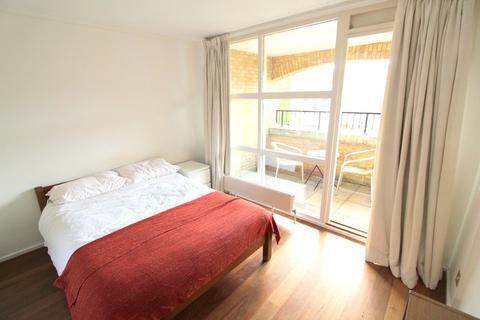 Marketed by Oliver Jaques - Surrey Quays. 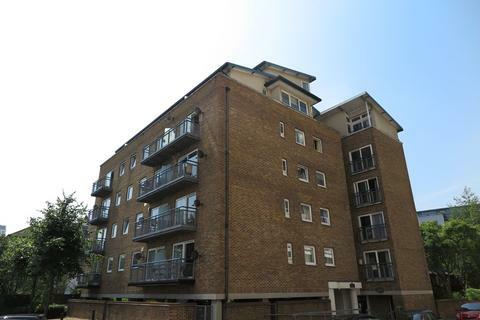 Marketed by LIFE Residential - Tower Bridge. Marketed by JLL - Canary Wharf. 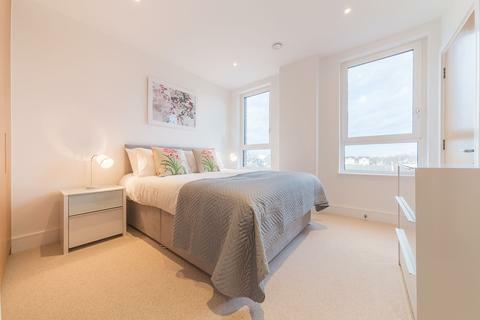 Three bedroom, two bathroom apartment within the lovely Greenland place development by Barratt Homes. Marketed by Gordon & Co - Tower Bridge. 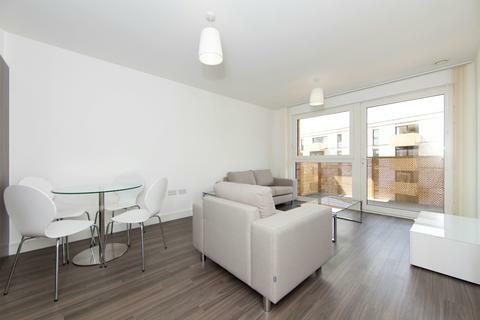 Marketed by Panda Residential - London. 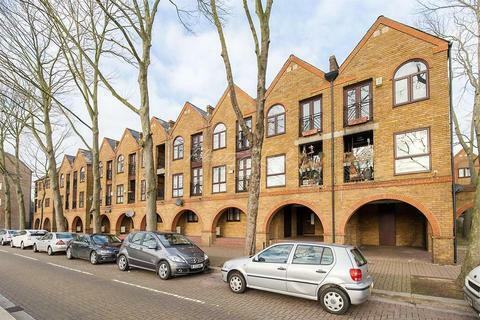 JD Property offer a magnificent 4 bedroom, 3 bath Maisontte in a wonderful location, situated in Surrey Quays SE8. 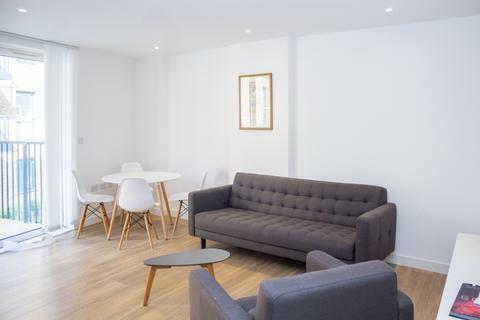 The Mid Terrace House benefits from the following features: Amenities Nearby, Close to Transport, Double glazing, Fully Furnished, Open-plan Kitchen, Student Friendly. 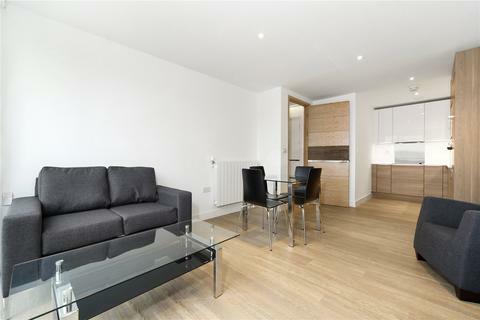 Stunning interior designed one double bedroom spacious apartment with private balcony within Marine Wharf, a sought after modern new development conveniently located for Surrey Quays Overground Station and Canada Water Station providing just moments access into Canary Wharf and the City. 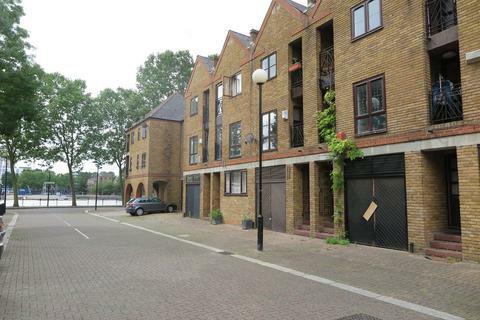 Marketed by Hastings International - Rotherhithe. 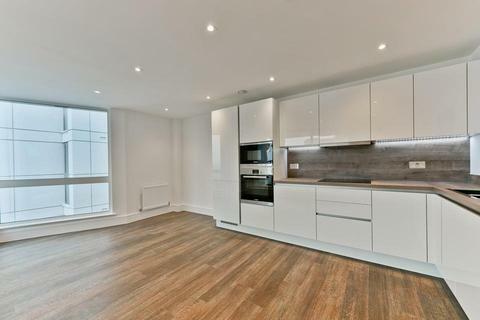 A Stunning two bedroom apartment located within a sought after new build development in Surrey Quays, SE16. 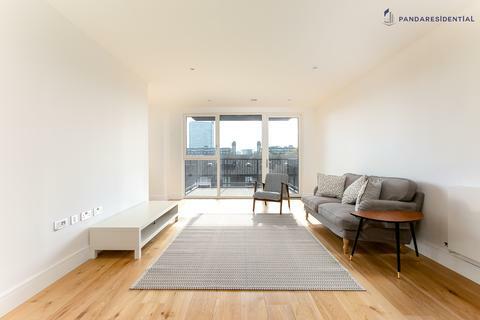 Boasting a contemporary style throughout with a large luxurious open plan kitchen with built in integrated appliances and a gorgeous light and airy living area with private Balcony. 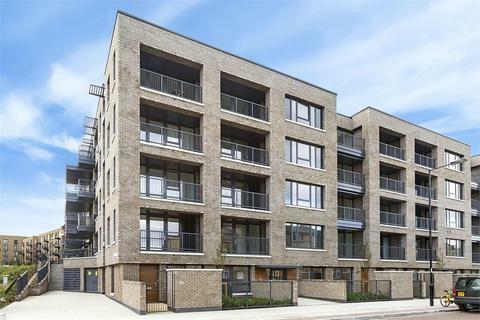 Marketed by Inner City Estates - Bow.